helping you create your publications. From the start Pindar Creative have provided a professional and reliable tool for all our markets to utilise. I have enjoyed working closely with the Pindar Creative team and feel confident they will continue to supply Speedo with creative solutions. 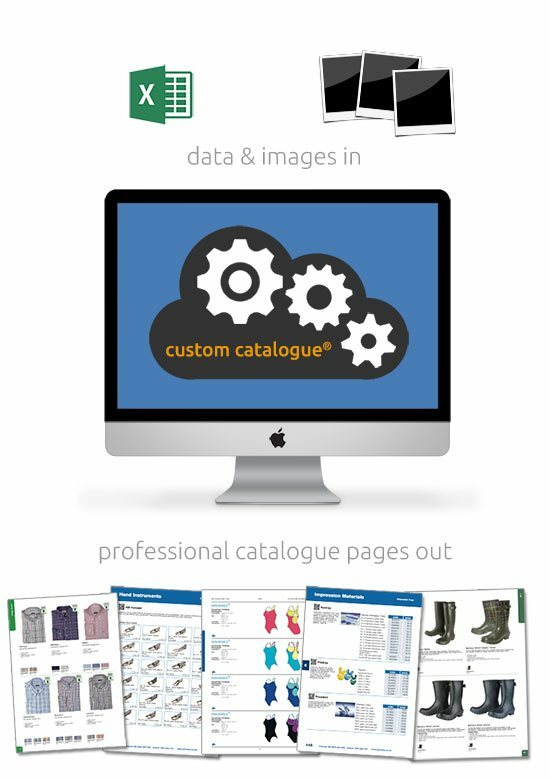 Custom Catalogue® is a simple to use online tool to allow you to generate a catalogue ready for print from a Microsoft Excel document and supplied images. Want to slash your page production costs? Products changing right up to the print deadline? 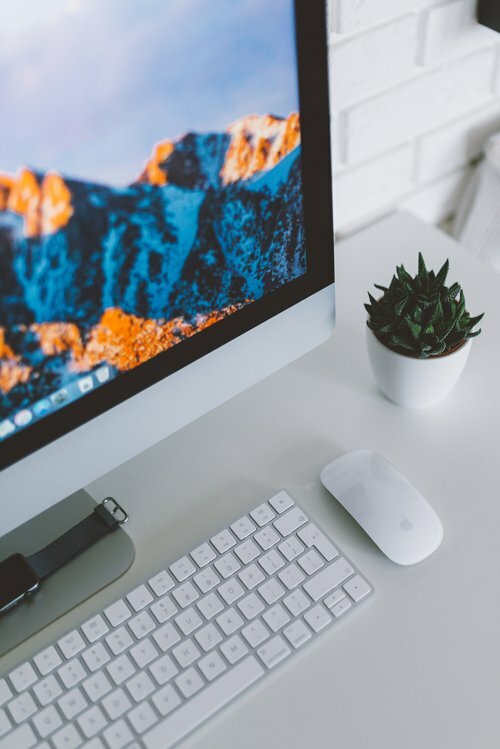 Want to control your brand? Many market versions to produce? And all in different languages? 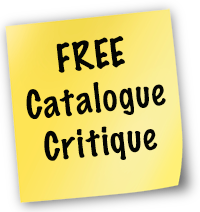 If any of the above are familiar, then Custom Catalogue® can help.